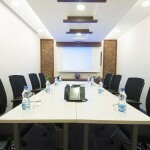 Taranjot GulatiAssistant Vice President Development, Premier Inn India Pvt. Ltd.
Adrian MuttonCountry Director, UK India Business Council India Pvt. Ltd. The kind of hospitality and courtesy evinced during the last 1 year was truly remarkable. Pristinely named after the architect of the modern India after independence in the 1980s, Nehru Place was christened upon the name of Pt Jawaharlal Nehru, the first Prime Minister of India. 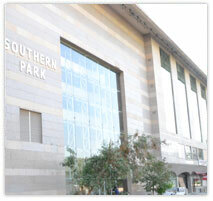 A prime business district of South Asia, Nehru Place is a hub for all the IT needs of a business in South Delhi. 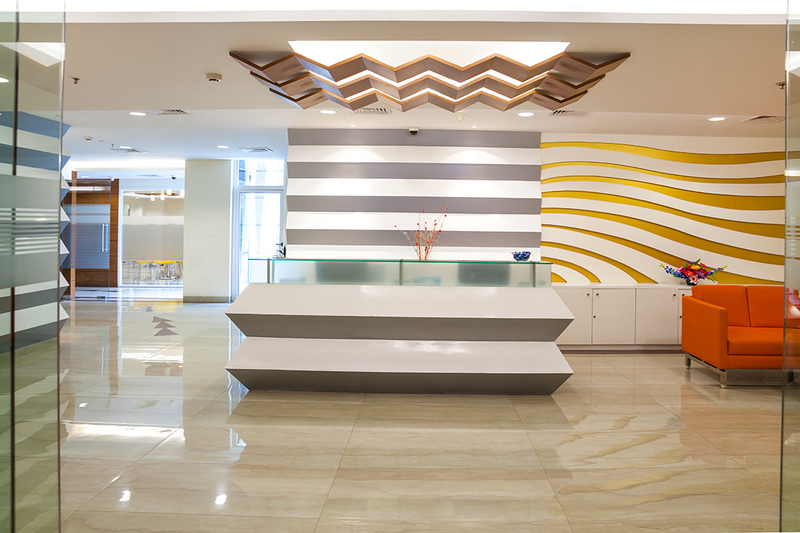 This International Trade Tower shares the same complex with the Eros International Hotel by Hilton making it a pleasant place to provide premium hospitality to your delegates at an arm length distance. All the visas and immigration consultancies surround this place along with many airline companies. 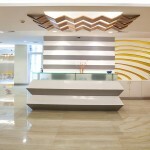 Top brands that elevate the status of this commercial hub are L&T, VFS, Trane India Ltd, ATC India Pvt. Ltd. There used to be a Satyam Cineplex around which now stands acquired by INOX Leisure Ltd with a transaction deal valued at Rs.182 crore. 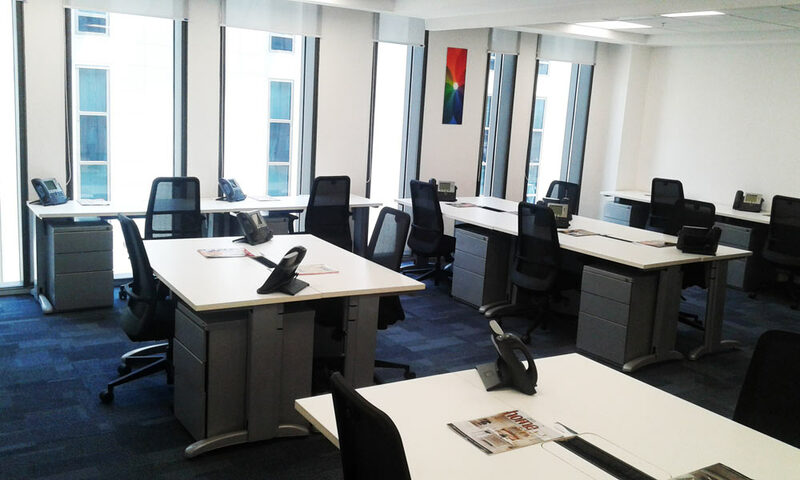 The International Trade Tower offers independent commercial office space in South Delhi to simplify your business needs on rent. 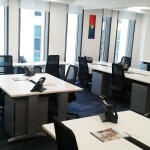 Customize the space to your desired size, facilities and services. To know more about International Trade Tower office spaces, please call us on +91-11-3044-6402 or email at info@avanta.co.in. Surrounded by a lush green cover throughout the southern and eastern periphery of Nehru Place adds on to the freshness of the ambience of the International Trade Tower here. 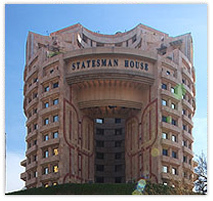 Located right adjacent to the metro station of Nehru Place, this majestic building features six lifts. Its multi-level car parking system adds on to the brownie points. This impressive structure provides an iconic view of the famous Lotus Temple from its premises. 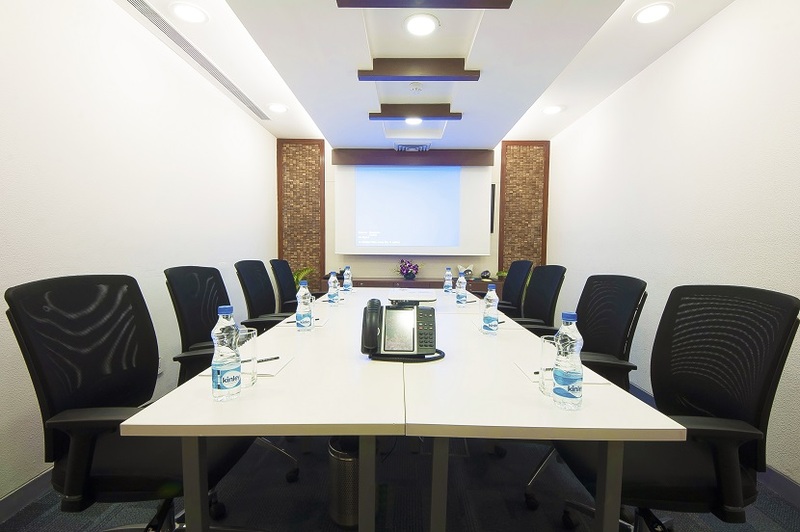 It is facilitated with all the elementary amenities like lifts, power back-up, fire safety, centralised air-conditioning, high-level security and multi-level car parking space, scoring a ten on ten for a perfect office location. Medical emergency can be met at the Fortis hospital in Greater Kailash which is just a stone throw distance away. 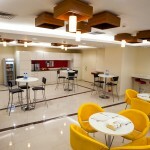 Hang out areas also make this a happening place after those stressful working hours. Places like the Epicuria food mall at the metro station houses fine dining restaurants as well as multi brands like Star Bucks, Benihana, Burger King, Flying Saucer. Oh! Calcutta is a refined space for Calcutta cuisine at the ground floor of this tower. Built over 15,000 sq ft, here, our business centre is the most refined one in the vicinity. Assistance Business Centre Manager:- Graduated from Delhi University, Ruchi has 6 years’ experience in administration department. She has smoothly put her steps forward in the Business Centre Industry and joined Avanta Business Centre in 2013 as a Service Coordinator and was handling service operations in Connaught Place business center. 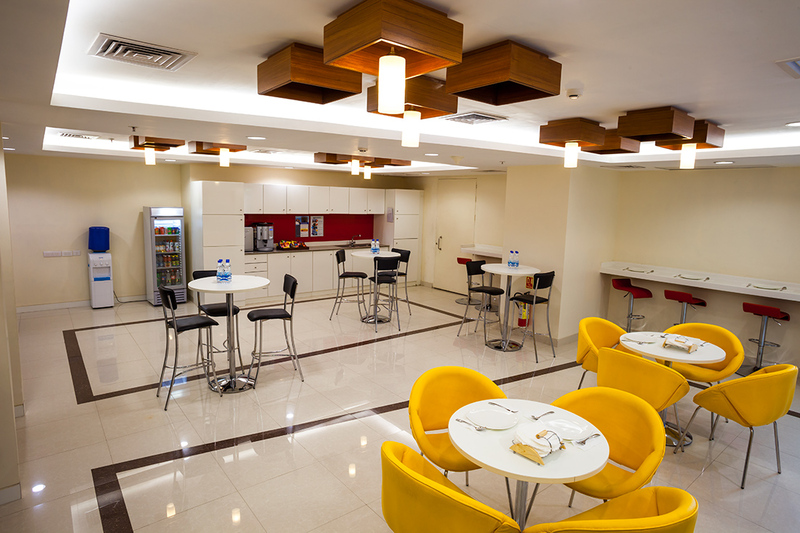 She carefully handled operations from pre-opening to full- fledged functioning after getting placed at Nehru Place Business Centre. Ruchi is hardworking, with creative problem-solving ability that makes her easy to approach for the clients. Service Coordinator:- Apoorva has two years’ experience with Blue Star Ltd. as a front office executive. She is pursuing BA in English Honours from School of Open Learning, Delhi University. She is a highly ambitious and a youthful dedicated proficient who likes socializing, travelling and painting. She is playing an active role in our team as a service coordinator. Service Coordinator:- Abhishek holds 1.5 years’ experience as a Front Office Associate. Graduated in Hotel Management from Amity University, he was working with Taj group of Hotels & Resorts prior to joining Avanta Business Center as a service coordinator. He is an asset to our team and is capable of doing all his responsibilities with a go getter attitude.